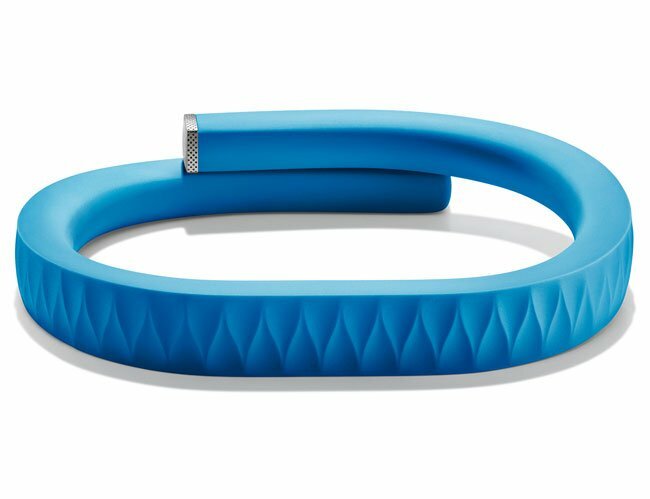 Jawbone have launched the Jawbone UP app on Google’s Android platform, and the Jawbone UP Android app will work with the Jawbone fitness wristband that has been available for a while, although the app was only available on Apple’s iOS devices previously. In order to use the Jawbone UP Android App you will need a compatible Jawbone wristaband, the app brings a range of features to you Android device which you can see below. You can download the Jawbone UP Android app for free over at Google Play.